Nonprofit Board governance requires hard work and commitment, but it can be fun too! Honored to facilitate the Board retreat this weekend for Fuller Center for Housing. 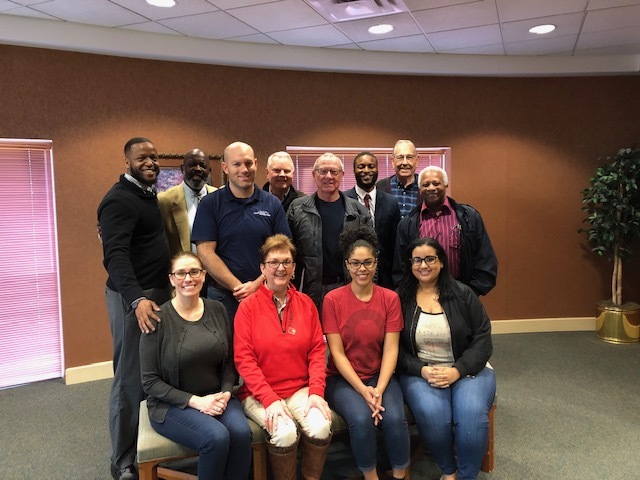 NTC Nonprofit News: Board Retreat Tips, New Podcast Episodes, and MORE! Check out this month's e-newsletter for tips for a successful #Board retreat, new #podcast episodes, #WhatIAmReading, and MORE! CLICK HERE to read this month’s newsletter.